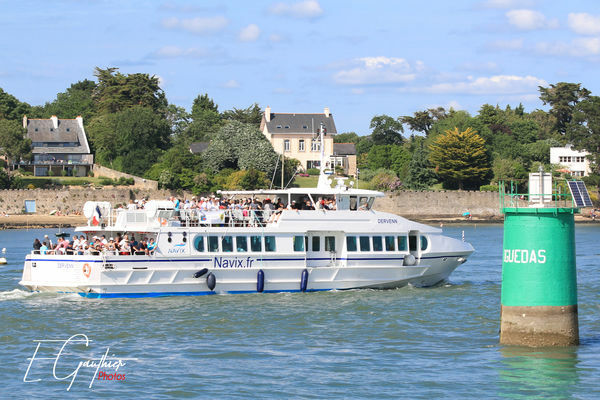 Navix, the reference of your cruises in Southern Brittany! 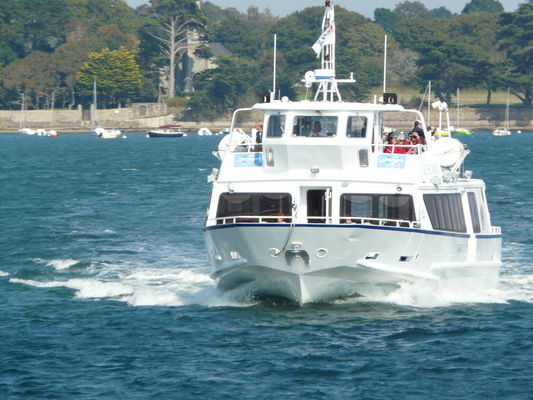 Historic company in the Morbihan, Navix offers departures from 9 ports in southern Brittany to explore the Gulf of Morbihan (with or without stopover on the island of Moines and / or the island of Arz), the Ria d'Etel and the offshore islands, Belle-Ile-en-Mer, Houat and Hoëdic. 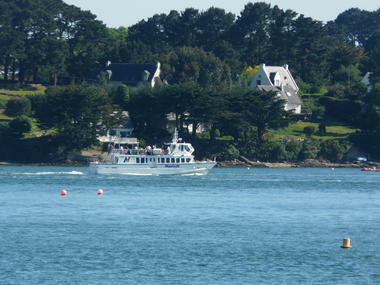 Our departure ports from Vannes, Port Navalo, Locmariaquer, Auray, Bono, La Trinité sur Mer, Etel, La Turballe and Le Croisic. Not to mention the boat restaurant that offers lunches or dinner cruises to live an exceptional moment on one of the most beautiful bays in the world!